Some may wonder how you can be criminally charged for such a seemingly harmless prank as making annoying phone calls. However, there are certain elements that must be met in order to constitute a criminal act under California Penal Code 653m PC. In order for you to be convicted of making annoying phone calls, the prosecution must prove beyond a reasonable doubt the following elements of the crime. repeated calls or electronic communications to that person. Thus, in order for an annoying phone call to constitute a criminal act under California Penal Code 653m PC, you must have used obscene or offensive language, threats, and/or repeatedly called or communicated the alleged victim in a harassing way. A simple prank call where no harassing or offensive words are exchanged does not constitute a criminal act. PC 653m is a misdemeanor offense. Both a fine and jail. cause someone to fear for their safety or the safety of their family or property because of your threat. Our attorneys can defend you now. The arresting officer did not make a lawful arrest and violated your constitutional rights. Intent is a key element in the crime of annoying or harassing phone calls. In order to be convicted, the prosecutor must prove that you intended to annoy or harass. If you did not intend to annoy or harass, your attorney can use this as a valid defense in your case, and you should not be convicted of violating California Penal Code 653m PC. For example, Terry is a small business owner who uses a new automated telephone service that calls potential customers and plays a recorded message announcing a big sale in his store. The telephone service had a glitch that made it call his customers repeatedly for several hours. Terry should not be found guilty of violating California Penal Code 653m PC because he did not intend to annoy his customers with repeated calls. Texting is grounds for a charge under PC 653m. Another key element of the crime is permitting harassing or annoying communications to be made or sent from your device. If you permitted someone to use your electronic communications device, such as your smartphone, but you did not know they were making annoying calls, or would not have permitted them to do so if you had known, your attorney can use this as a valid defense in your case. For example, Dan’s brother John borrows his smartphone for the weekend. John told his dad that he needed it because where he was going camping and his own phone would not get reception. However, John actually used the phone to send his ex-wife threatening texts, images, and videos. Dan would not be guilty of permitting annoying or harassing calls because he did not know what John was actually planning to do with the phone, and did not give John permission to use his phone to harass John’s former wife. My dad repeatedly called our cable company support and cussed at them because of their inability to solve our problem. Can he be charged with annoying or harassing calls? Repeatedly calling a business to convey frustration and dissatisfaction over a product or service is not against the law, even if your father uses foul-language to express himself. While the particular circumstances would need to be reviewed by an attorney, typically a person would not violate the law by calling a business they are dealing with to voice a reasonable complaint. I played a joke on a friend and sent them threatening text messages from a phone number they didn’t recognize. I was just playing around but my friend is angry. Can I be arrested for harassing phone messages? Intent is a key element in the crime of threatening phone communications. You could be charged with this crime, however, your attorney may be able to show that you were playing a prank and did not intend to actually threaten your friend. Call our criminal defense law firm today! If you have been charged with making or sending annoying, threatening, or harassing calls or messages in violation of California Penal Code 653m PC, contact a Wallin & Klarich criminal defense attorney immediately. 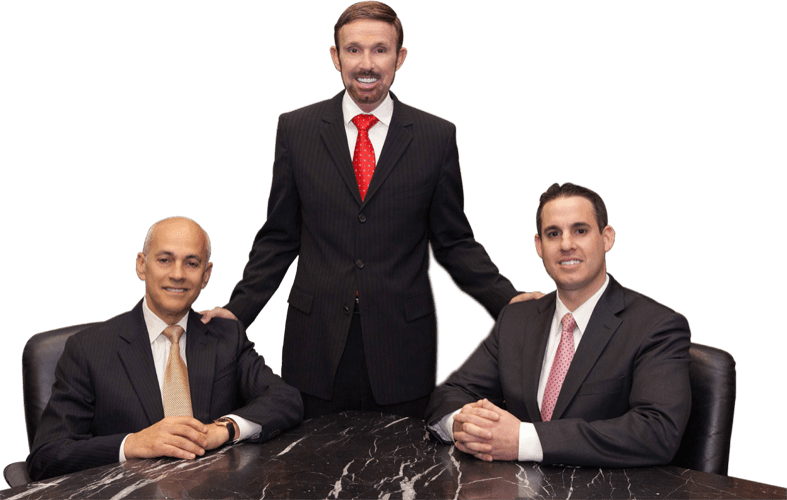 Our skilled attorneys have over 30 years of experience successfully defending those charged with making annoying phone calls and criminal threats. Contact us today. We will analyze the facts of your case and plan a defense strategy that will help you get the very best outcome possible in your case.